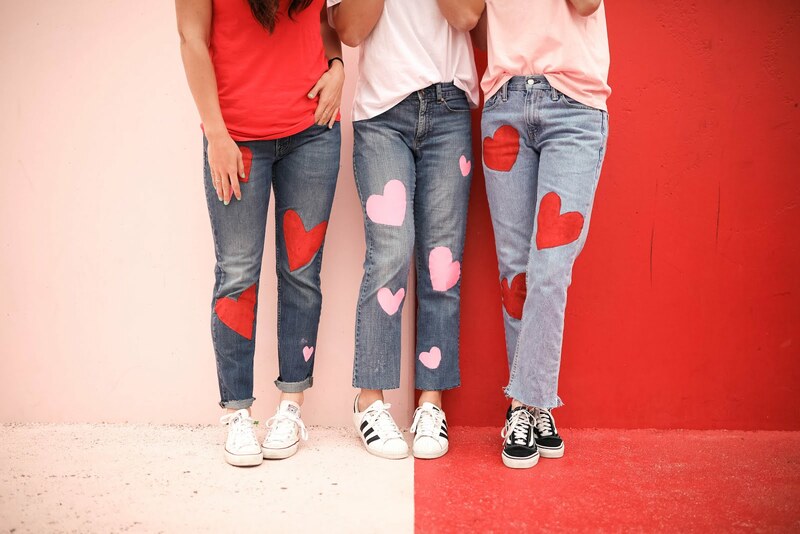 My sisters and I thrifted these jeans at D.I. 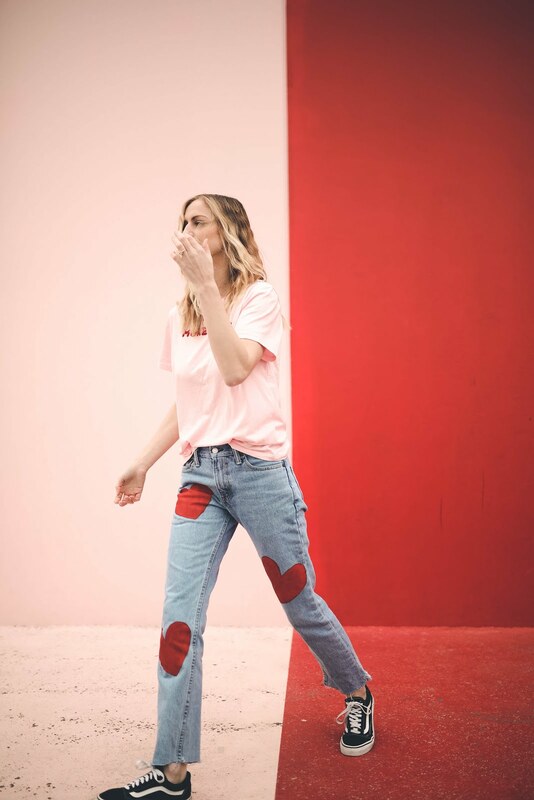 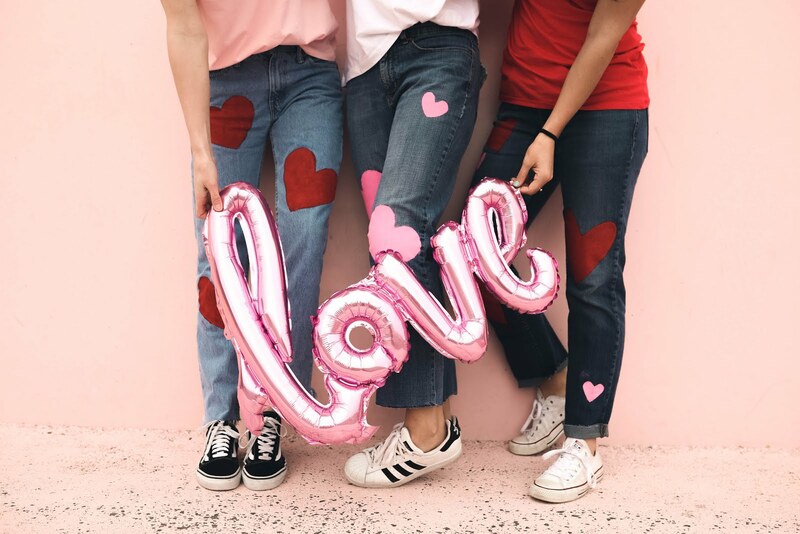 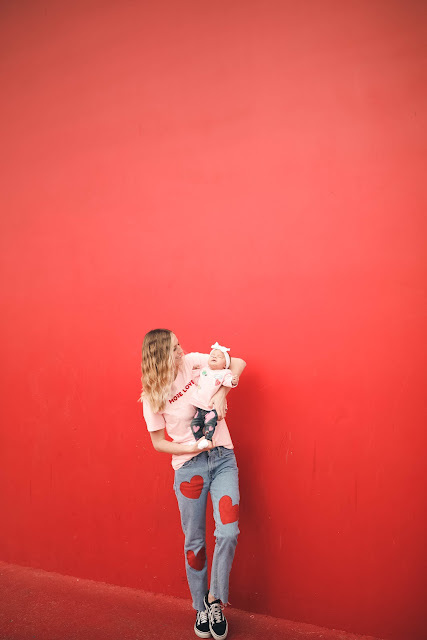 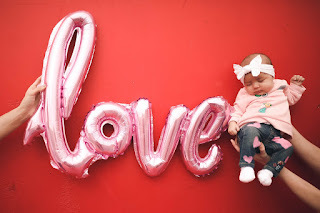 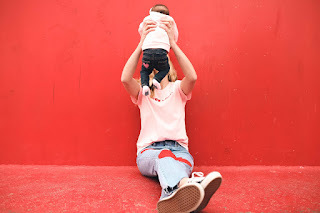 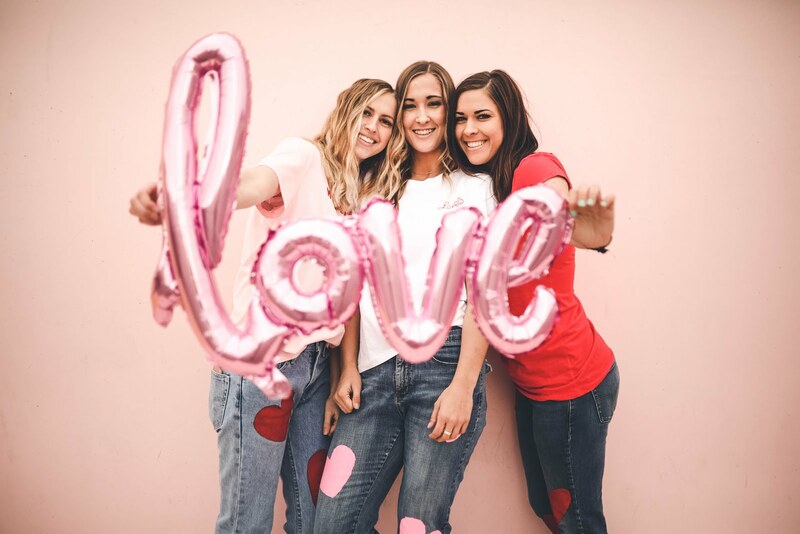 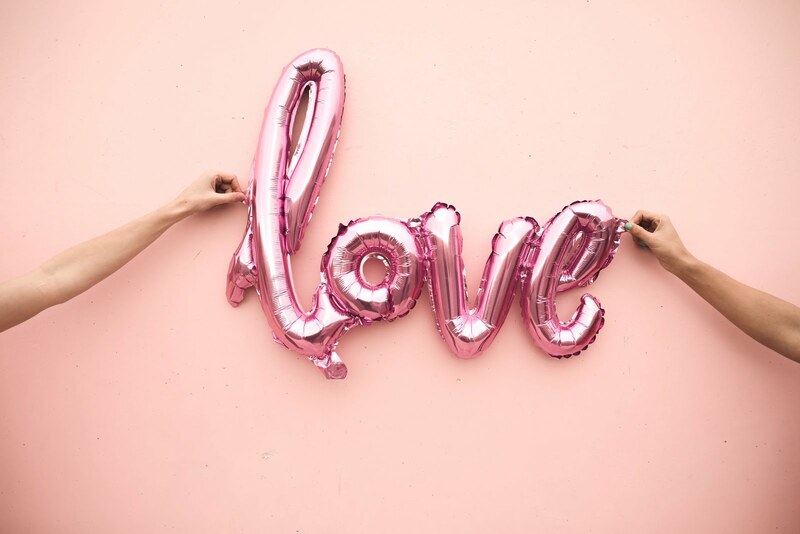 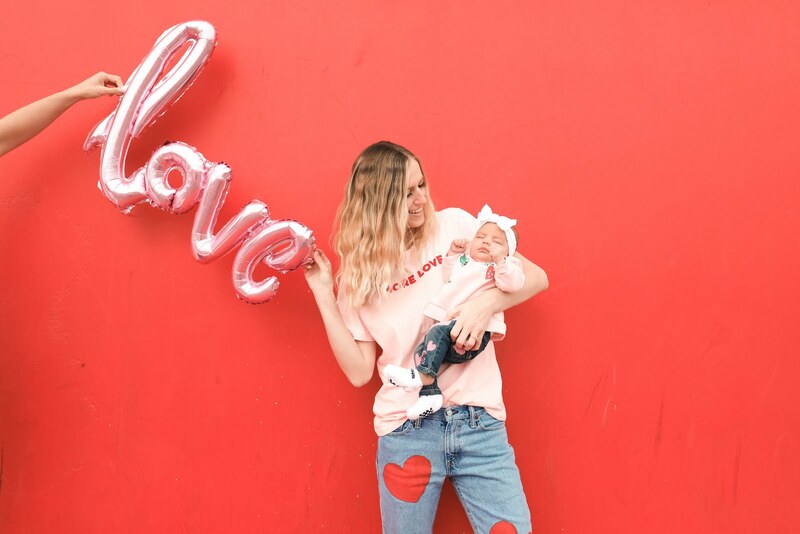 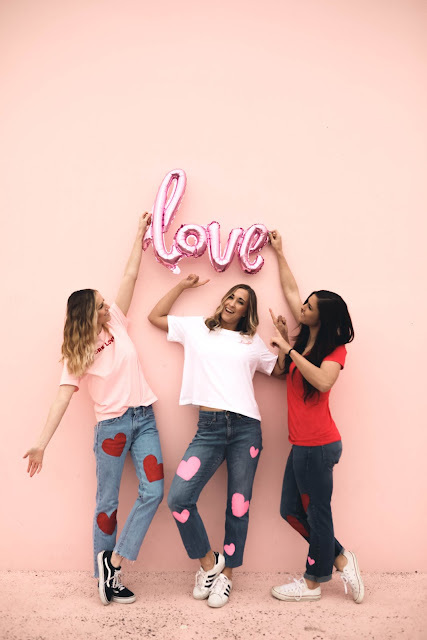 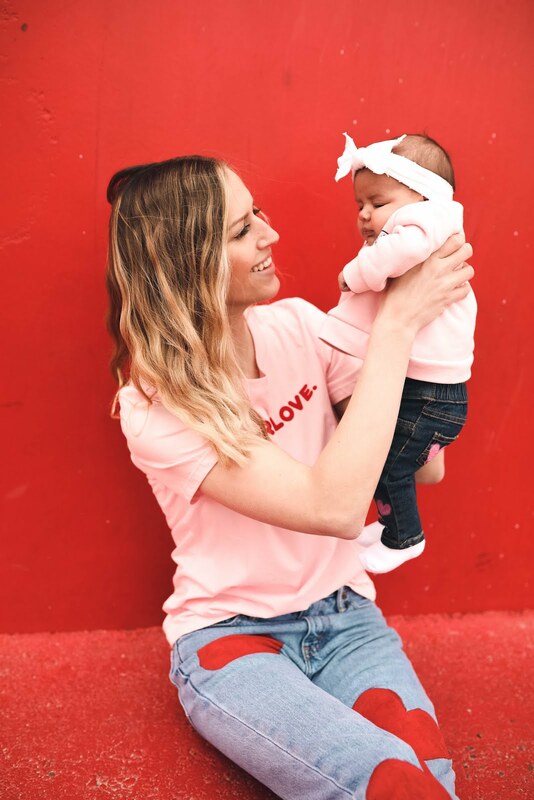 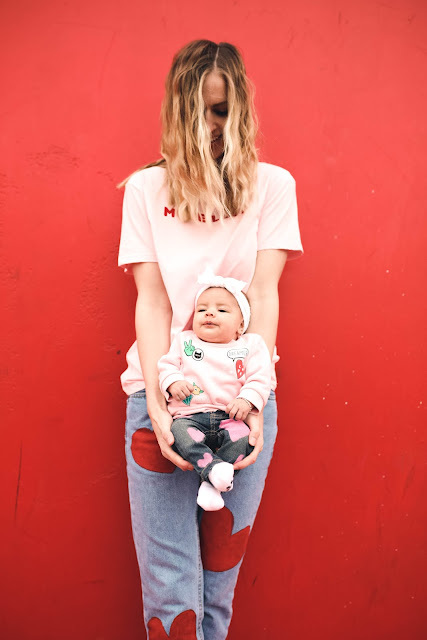 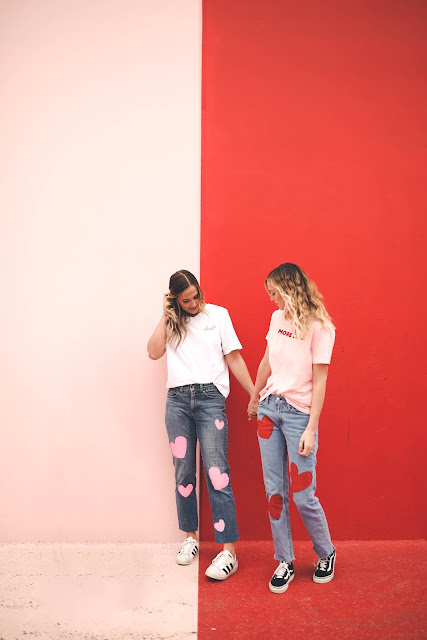 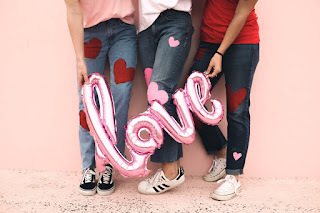 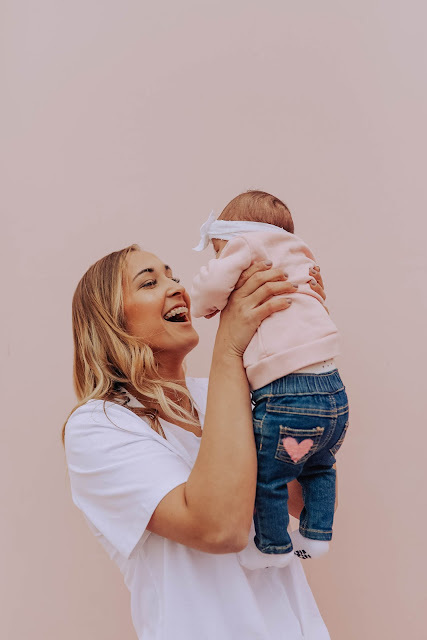 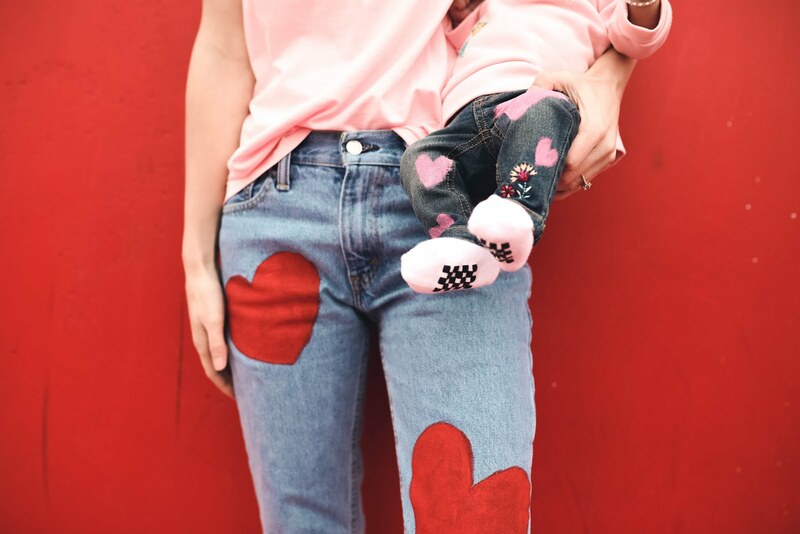 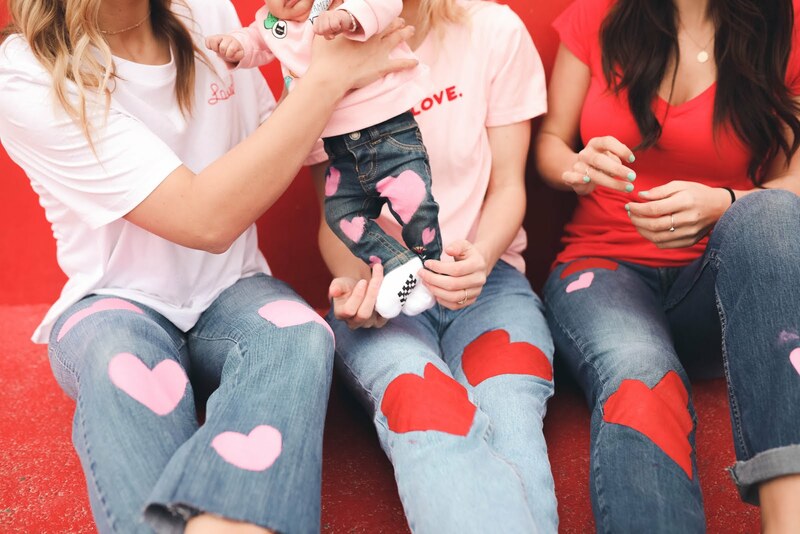 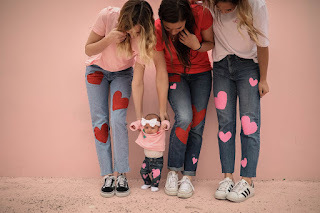 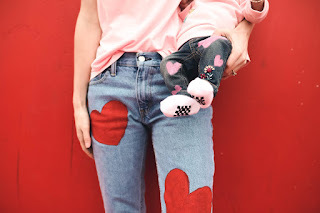 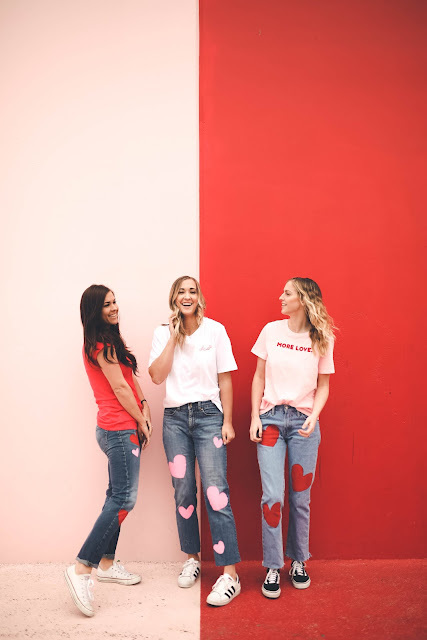 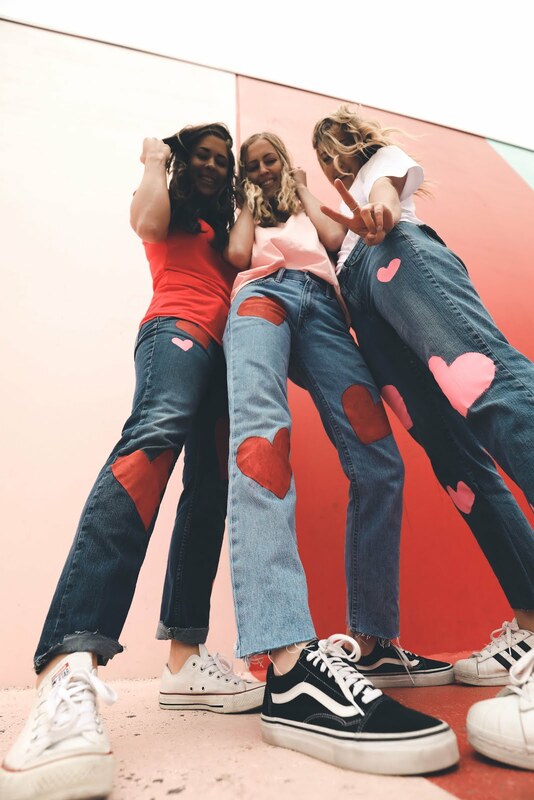 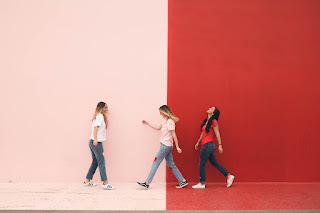 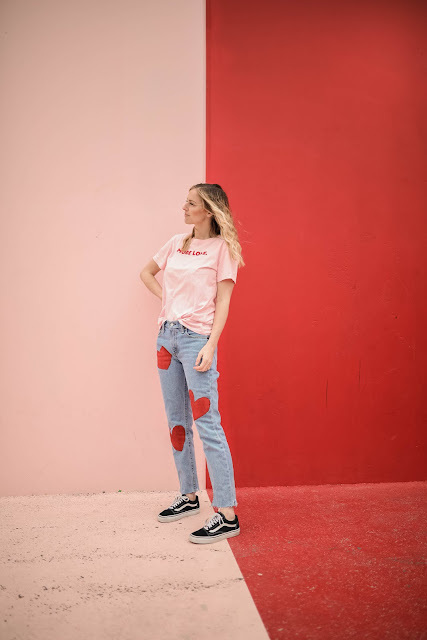 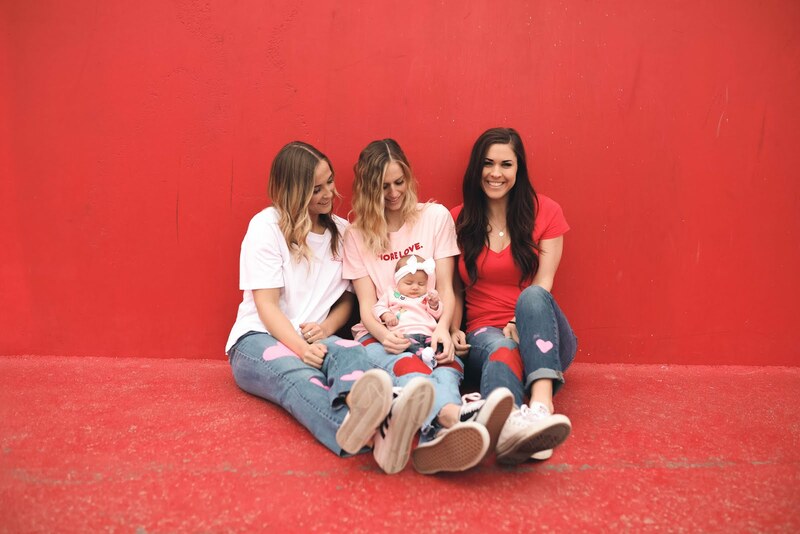 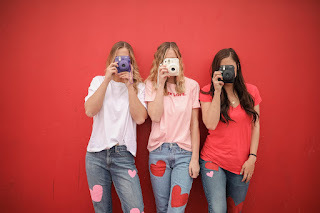 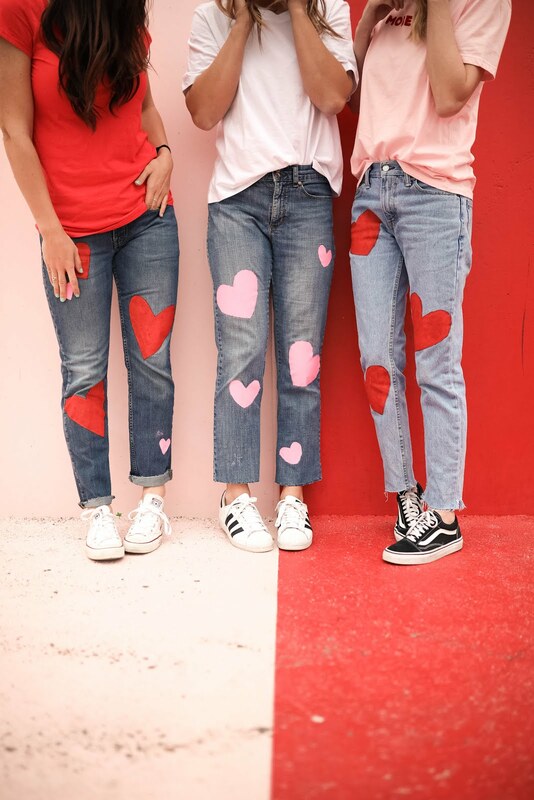 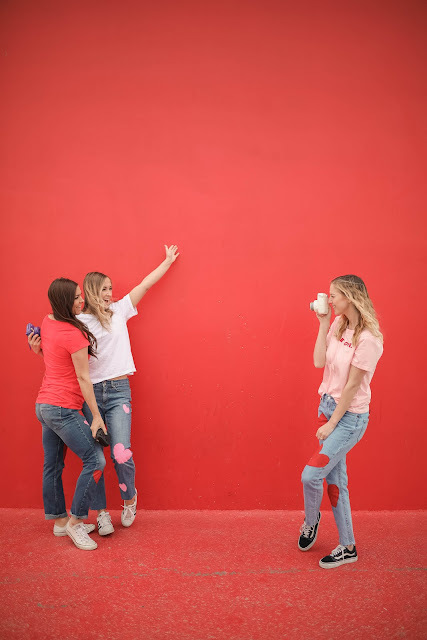 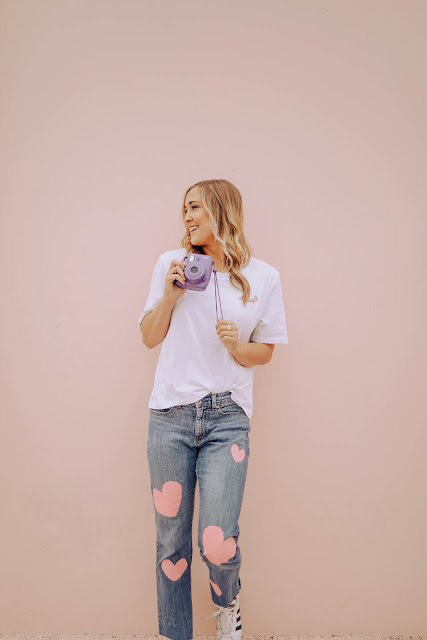 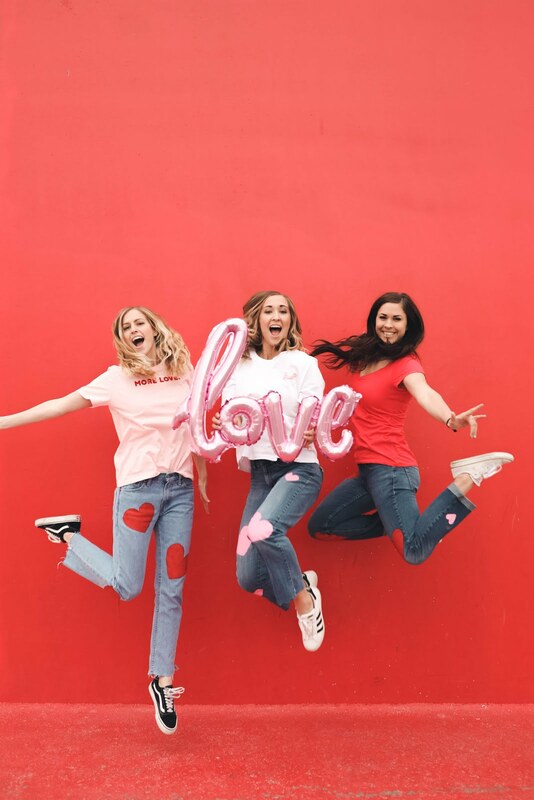 We shopped in the mens section to find some old levis, cut off the bottom, and then got cheap paint at Wal-Mart and painted hearts on them for Valentines Day! 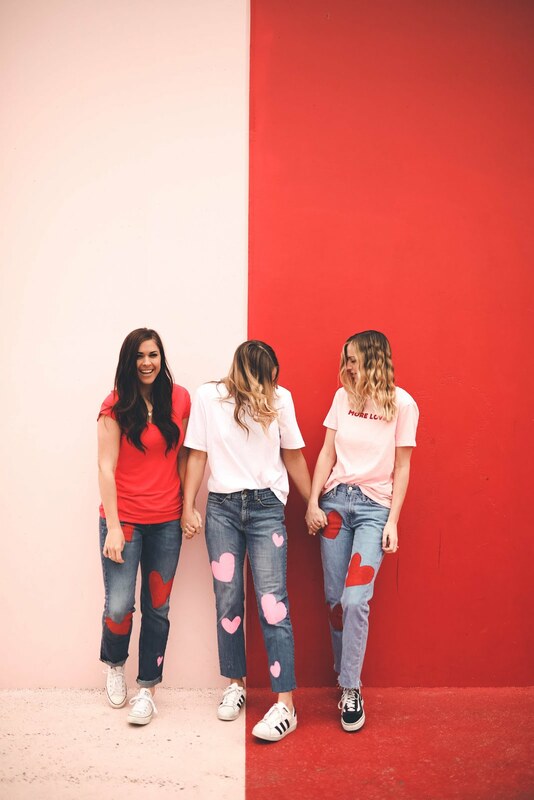 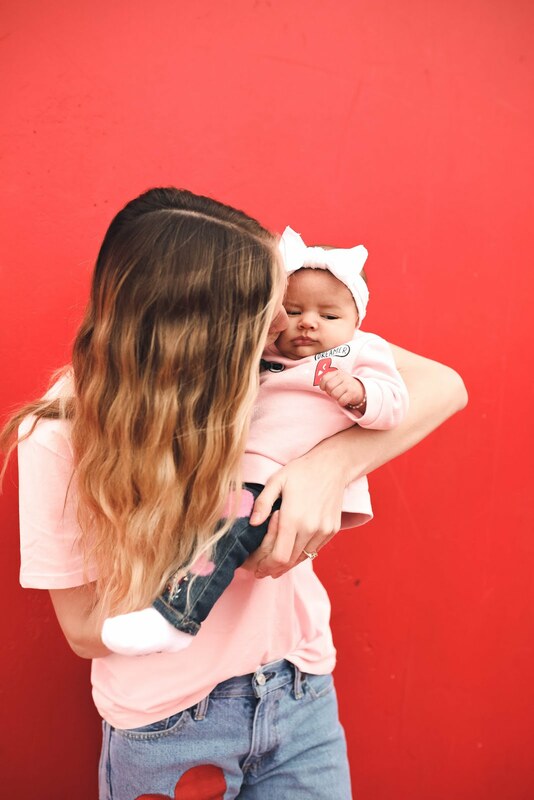 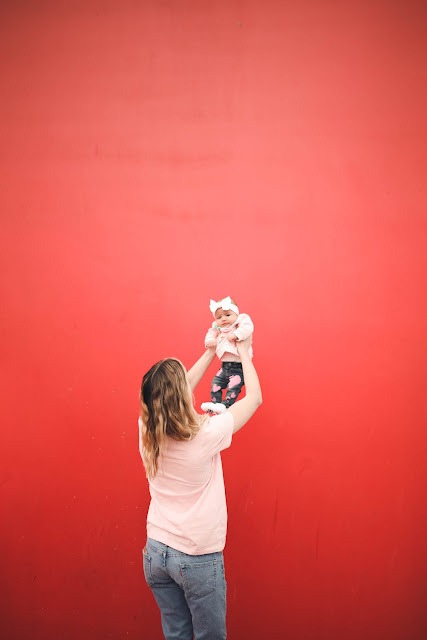 We loved how they turned out so we went to the Cents of Style wall in Bluffdale to get some pictures in them! 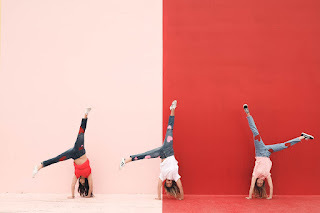 It's fun having sisters close to me in age so we can do spare of the moment weird stuff like this! We had so much fun with it.